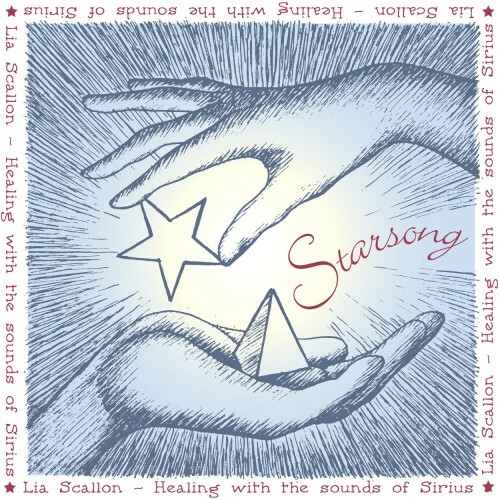 ‘Starsong’ & ‘Song Of The Earth’ are companion CDs. 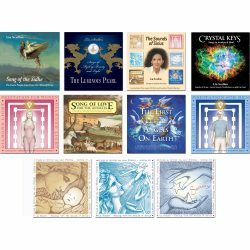 Although each individual ‘Sounds of Sirius’ recording works on many and multi-dimensional levels of the being, these two particular CDs used together, have proven to be profound “Inner Child” therapy. 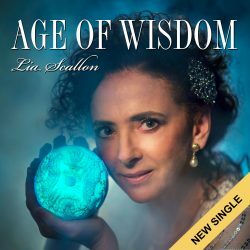 The musical backing on both ‘Starsong’ and ‘Song of the Earth’ include the beautiful Crystal Bowl playing of Susie Nelson-Smith. 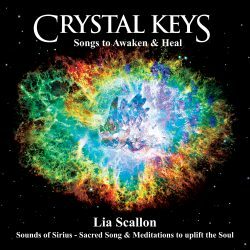 Starsong has additional sound effects of the song of the Humped backed whale, birdsong and water, whilst ’Song of the Earth’ features delicate, quartz crystal wind chimes and water effects. 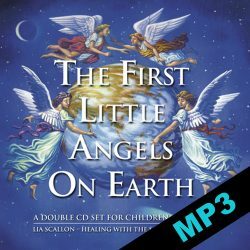 Hauntingly beautiful chants that leave you centered and serene. 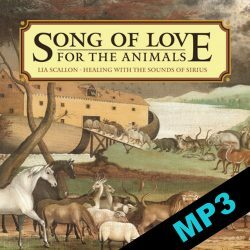 Held within the other-worldly melodies and Light Language of ‘Song of the Earth’, is a beautiful, intimate and soothing message of pure Love from the Divine, to all of us who have incarnated unto the Earth Plane at this time. The words and music speak to the soul, and carry a gift of deep nurture and support for both infants and adults. 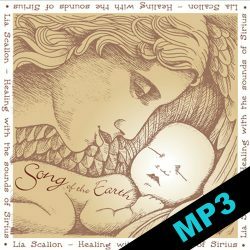 For infants, ‘Song of the Earth’ helps to strengthen the bond with his/her earthly mother, as well as helping the Soul essence to ground unto this physical realm. For adults, it can powerfully assist in healing the memories from the womb onwards – especially those very first memories which shape so much of our lives. 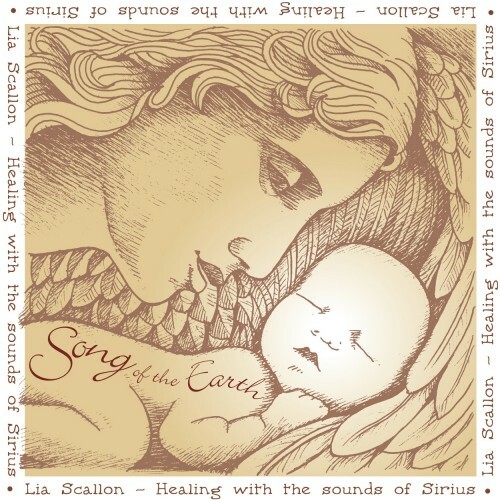 The Sounds of Sirius within ‘Song of the Earth’, take the form of Lia’s sacred sung vocals, interwoven with softly, spoken word in the sacred language of Sirius. As with many of the ‘Sounds of Sirius’ albums, the listener is taken on a journey of approximately one hour. This ‘healing’ was channelled through from Spirit, in one uninterrupted take. 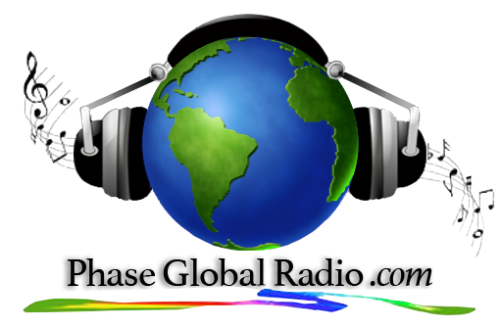 Ideally on first listening, one dedicates time to receive the full healing experience. An excellent alternative is listen and receive, as you fall asleep each night. As the conscious mind is released, healing can take place at a very deep level.